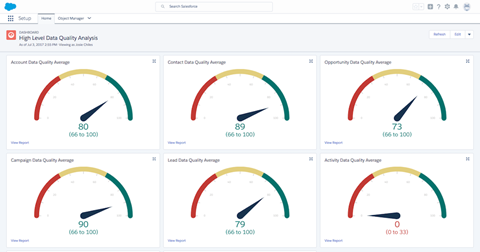 Working through the Data Architecture trailmix I was reminded of this useful free App from Salesforce Labs. How do you measure the quality of your data, well this is a good start! 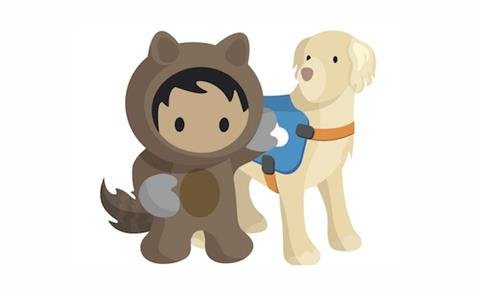 Here is a great post on the Salesforce Admins blog about how we can design and configure apps to help all Salesforce Users. It actually also highlights some reminders not to clog up pages with loads of fields that nobody uses, and sections that are difficult to navigate, regardless of the quality of your vision. Have a read here.